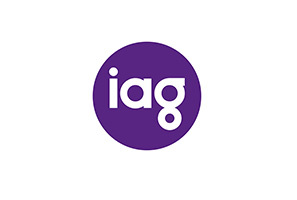 Peter was appointed Managing Director and Chief Executive Officer of IAG in November 2015. Prior to becoming CEO, Peter was Chief Executive of IAG Labs where he led the company’s division dedicated to improving customer experiences through digital and design innovation. He has held a number of senior roles across IAG, including Chief Digital Officer and Chief Executive of Commercial Insurance. 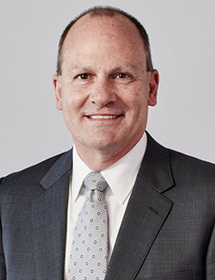 Peter joined IAG as Chief Executive Officer of CGU Insurance in 2010. Before joining IAG, Peter was Chief Executive Officer of Aon Limited UK, and a member of Aon’s Global Executive Board. 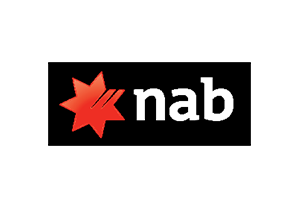 He also served as Chief Executive Officer of Aon’s Australian operations. Peter has more than 37 years’ experience in the insurance industry, with expertise in underwriting, reinsurance broking and commercial insurance broking. His earlier roles include: Managing Director of John C. Lloyd Reinsurance Brokers, Chairman and Chief Executive of Aon Re and Chairman of the London Market Reform Group. Peter is a graduate of the Harvard Advanced Management Program.